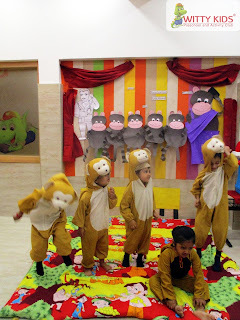 Enactment has a positive influence in children. 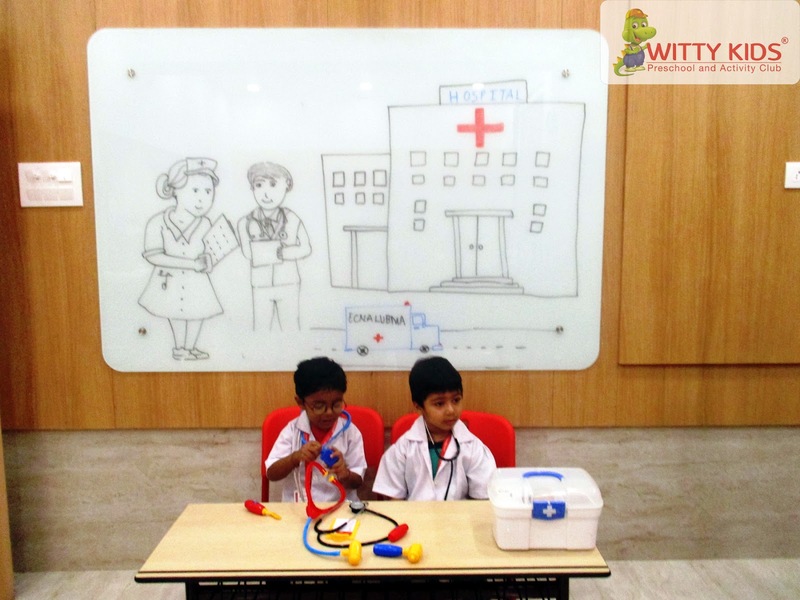 It helps in mental development and is an amazing way of learning. 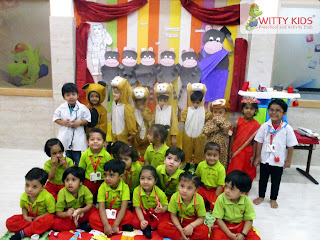 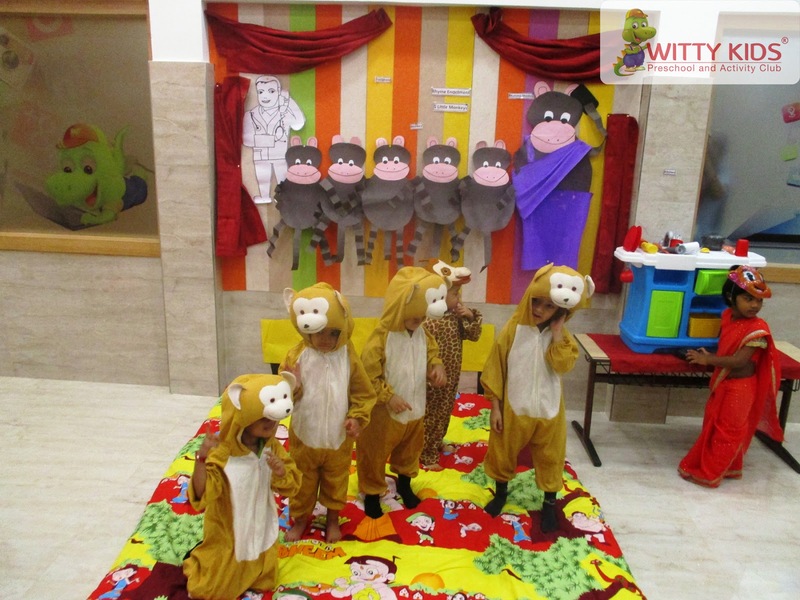 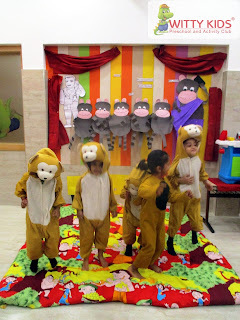 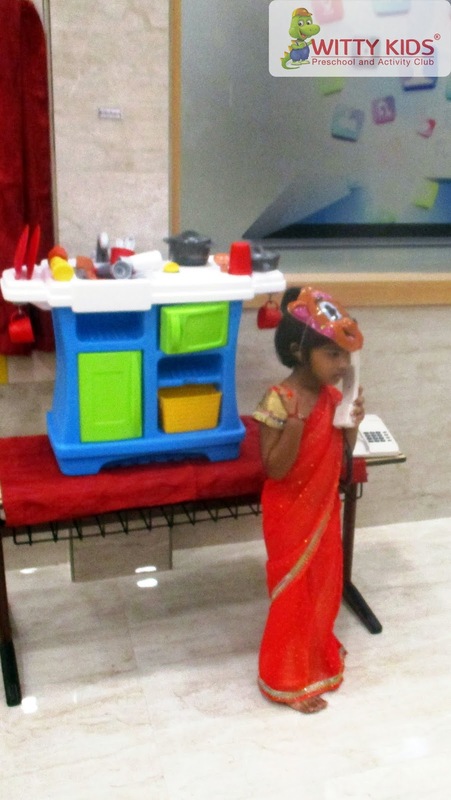 Nursery toddlers enjoyed rhyme enactment done for the rhyme 'Five Little Monkeys' on Wednesday, September 26, 2018 with full enthusiasm. 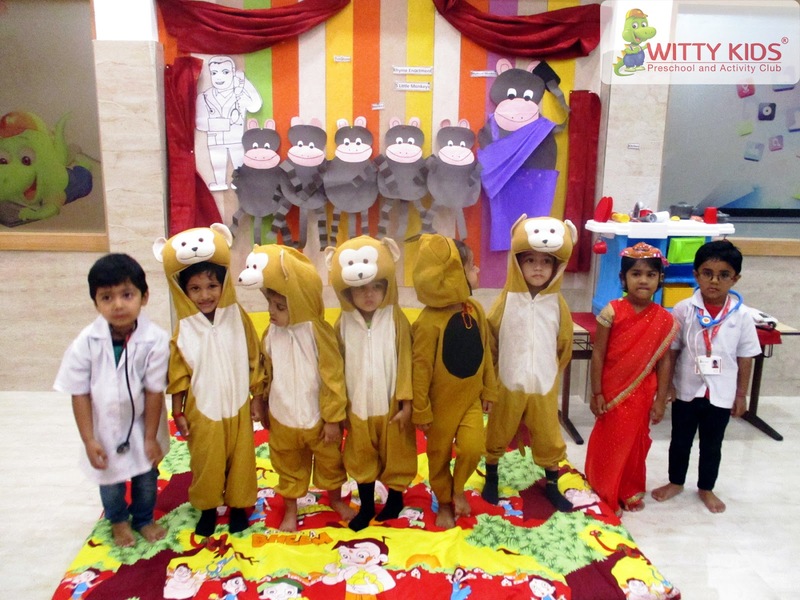 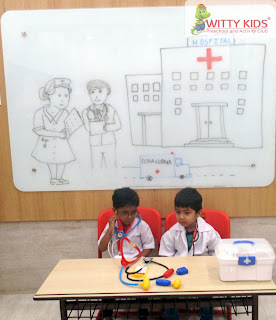 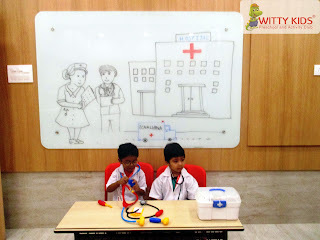 The kids came dressed as Monkeys, Mumma monkey and Doctor to have the learning experience in a different way. 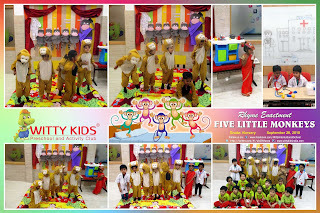 The kids learnt a lot through the process of exploring themselves with others and got more and more interest in the activity. All the kids recited the rhyme with the help of the teachers and the characters enacted it at the same time. The class was given a bedroom look with the pictures of five monkeys, a bed, a mumma monkey and a clinic was also set for the doctor to make the activity livelier.